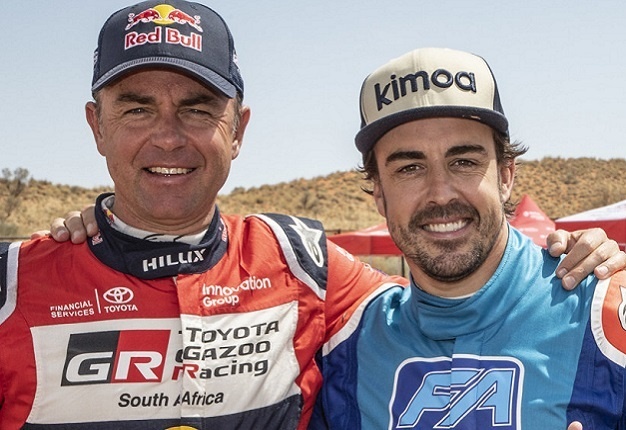 Formula 1 world champion Fernando Alonso was in South Africa to test Toyota's Dakar-winning Hilux race bakkie. 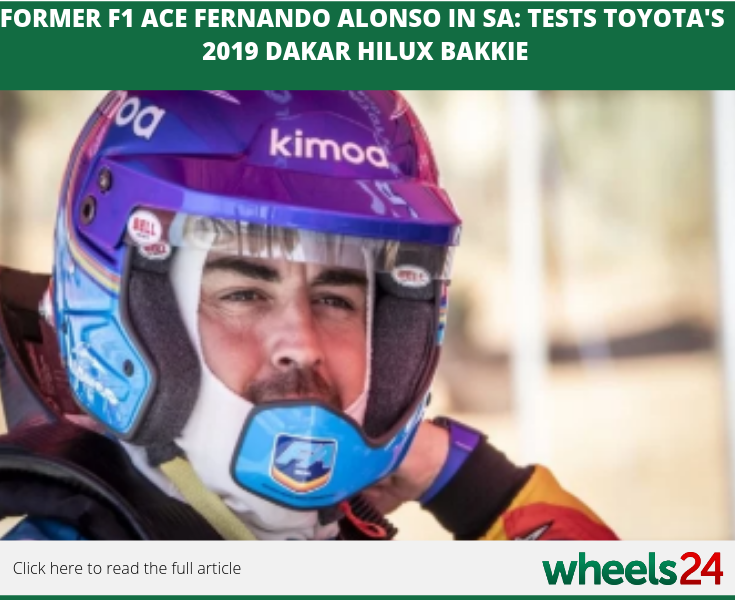 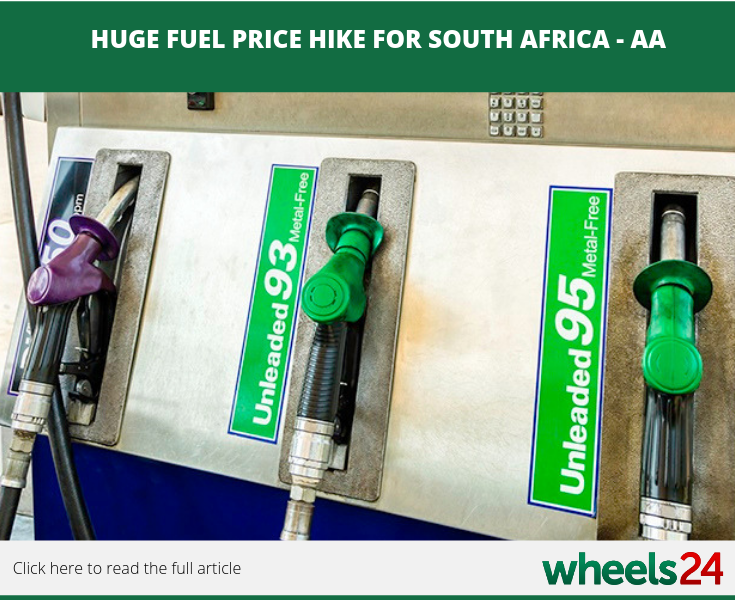 Check out all the latest motoring stories that made our week! 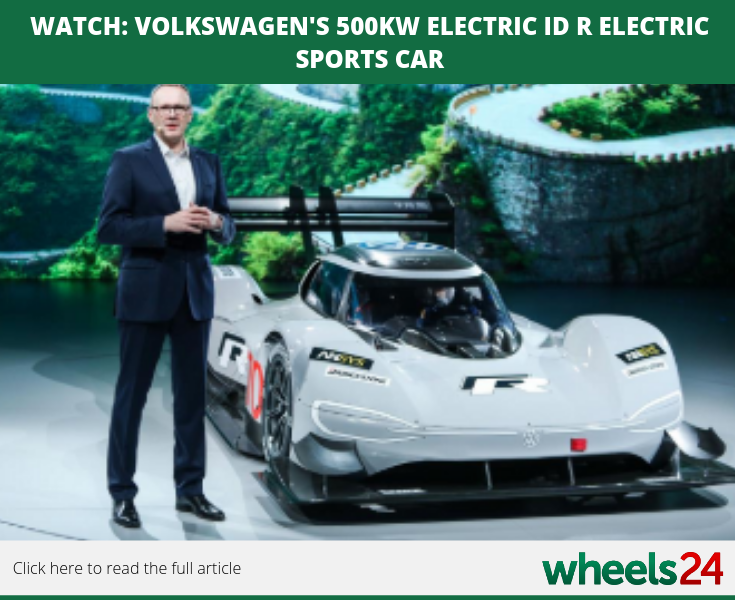 Looking for a new sports car? 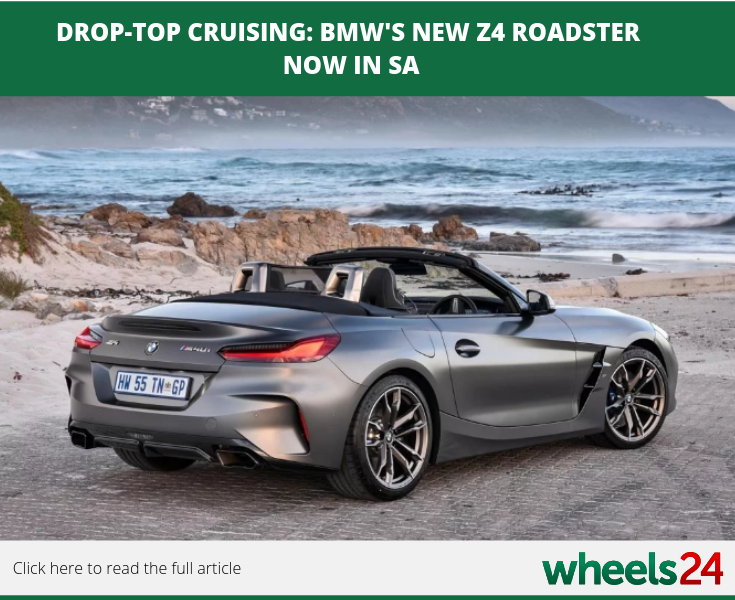 The next-generation BMW Z4 Roadster has arrived locally. 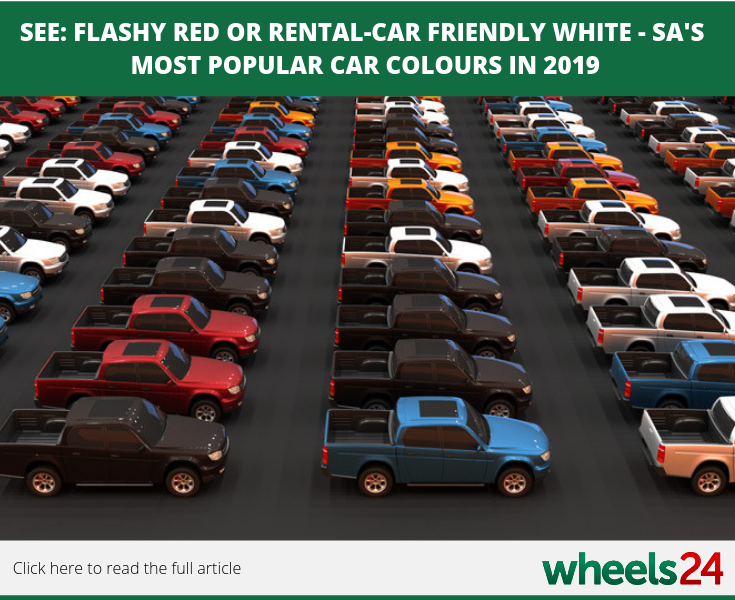 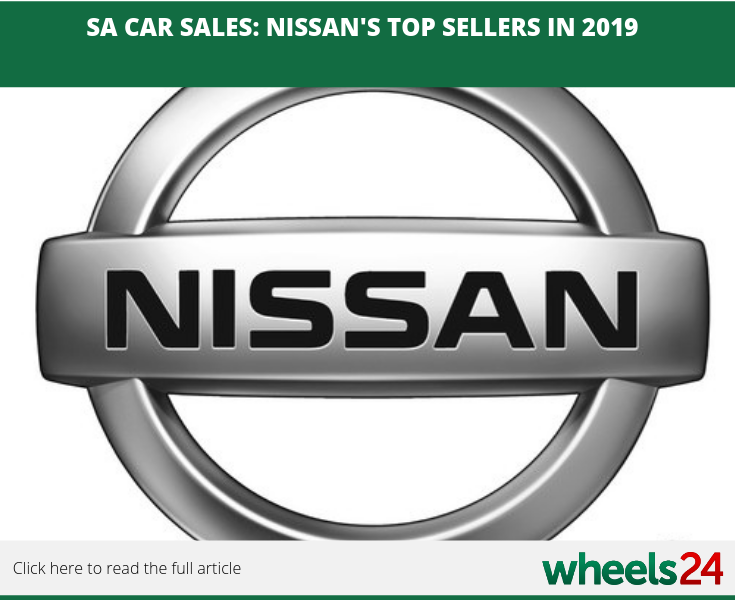 This week on SA vehicle sales we featured Nissan South African sales so far in 2019 showing you the best selling Nissan cars in South Africa.